I met a friend online who gave me a prompt for Hunted Heart. Her idea was to have a strong heroine as the Hunter from Snow White who is given the job of killing the prince. Heartbreak, magic mirrors, and poisoned apples all wound themselves into the plot, and fifty thousand words later I had an adult take on the fairytale. My publishing group, Myrddin Publishing, does a charity publication each year in December. 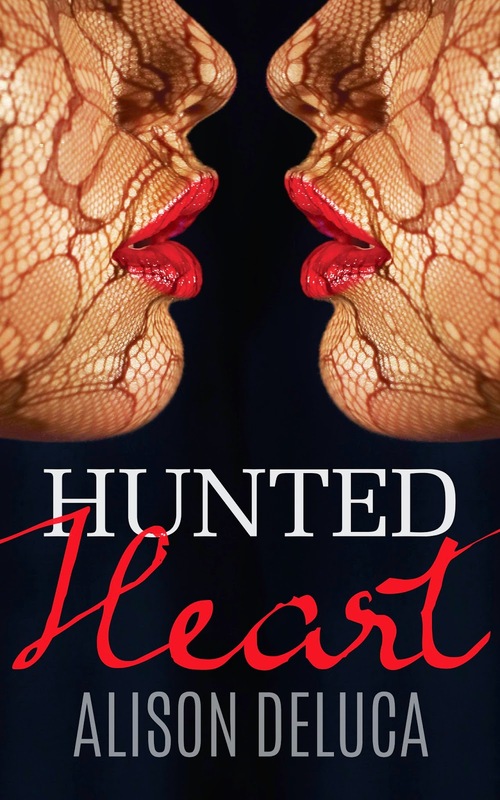 This year my Myrddin effort is Hunted Heart and all royalties will be donated. It’s available for pre-order on Amazon, and you can add it to your reading lists on Goodreads. When Tali is hired to cut out the heart of Prince Kas, the huntress can’t refuse. 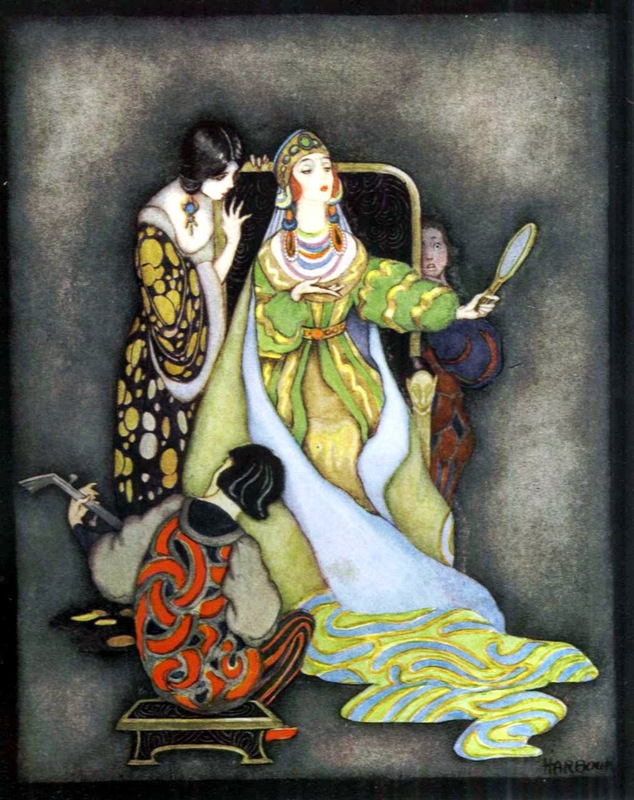 Tali realizes there is no escape from the dark magic of the queen’s mirror, even though her own feelings for the prince are far too complex to understand.As they try to run from their shared destiny, Tali and Kas have to rely on their wits and each other as hunter becomes prey and hearts are won and lost. All royalties go to Save the Children. Thanks so much for featuring my cover reveal, Jess!